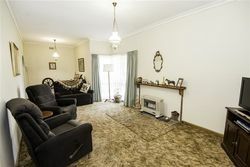 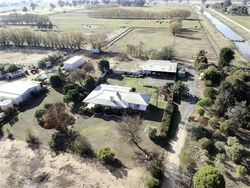 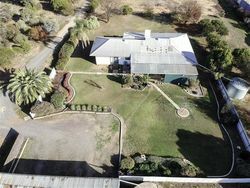 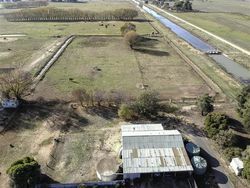 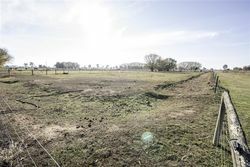 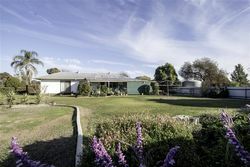 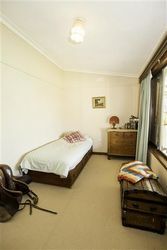 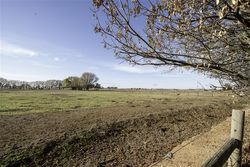 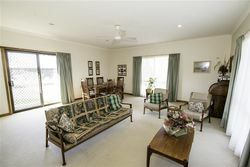 With 10 minutes to Cobram this 1.82ha property is ready for the horse lover! 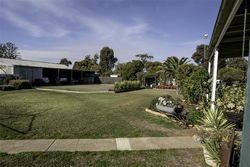 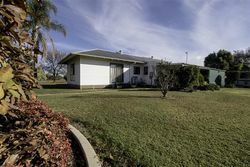 Upon entrance this property is well presented with beautiful low maintenance gardens well supplied with water from the in place sprinkler system, good fencing and 4 bay carport. 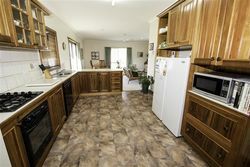 a new kitchen with black wood cabinetry, gas cook top, electric oven, dishwasher, walk in pantry and plenty of cupboards. 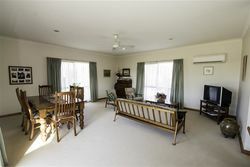 You will have room to move with the new extension consisting of a large meals/family room with RC/SS, ceiling fans and slider to outside, there is also a separate cosy formal lounge. 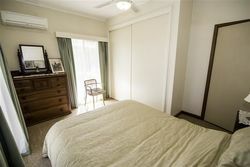 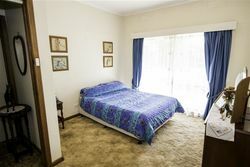 Master bedroom has built in robes and RC/SS whilst the 2 remaining bedrooms are of good size. 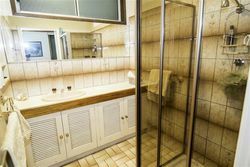 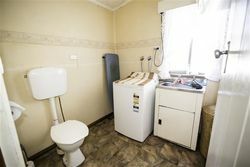 Bathroom consists of a vanity and shower with a separate toilet. 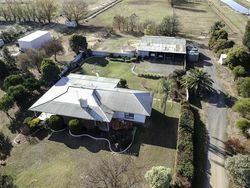 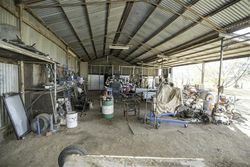 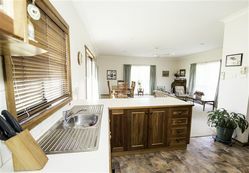 The exterior of the property has 4 good size paddocks, with electric fencing, 3 stables, tack room and tie up area, 3 bay machinery shed with power and workbenches. 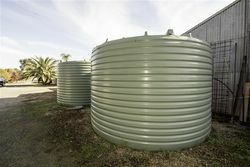 This property comes with approximately 8,000 gallons in rainwater tanks and 2 megs of stock and domestic along with 7 megs of high reliability water. 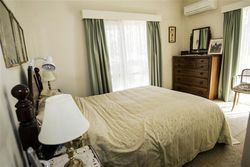 Book your inspection today, you won’t be disappointed!